These Old English Sheepdog notepads are a perfect gift set for any occasion. Each set comes with a larger lined notepad, a smaller quick-notepad, and a pencil. 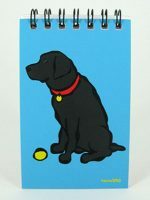 The larger list pad is lined, features a beautiful image of your favorite dog breed, and has a magnet on the back to place on your refrigerator. 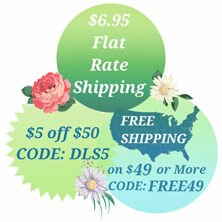 It’s perfect for making shopping lists or planning out your to-do list. It has 50 pages and measures 8.5 inches by 3 inches. The smaller note pad is a convenient size to keep by the phone or in your purse to jot down notes. 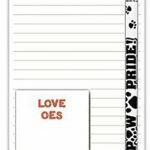 Sayings vary on the small note pads, and include “breed name”, “breed love”, “love my breed”, and many more fun and heartfelt tag lines. The pencil shows your pride as a dog lover. Each pencil is white with varying design colors, including black, pink, green, and more.